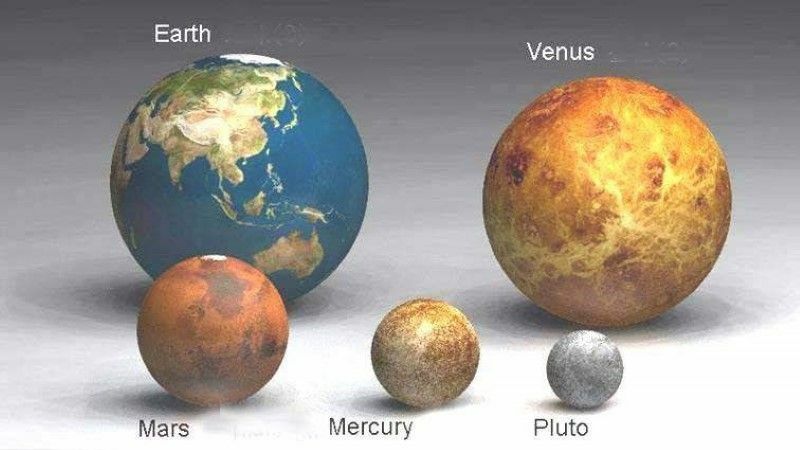 Next time you imagine your world, put it in perspective, with these images comparing us to everything else. Seems like we are so small here it would not matter what happened here, the rest of the universe would not notice anything we did. But just like the Foundation trilogy by Isaac Asimov, we were hidden away while we did the hard work, so it will be a big surprise in the future, about a 1000 years from now, that we will begin to be known across the universe as THE EXPLORER RACE. Every time someone got something really good going here, some selfish person found a way to restrict it, counter it, ruin it, control it, reverse it, distort it, or pervert it. Life without challenges has no growth. The best representatives of what is wrong in the rest of the universe volunteered to be born here to battle it out while others creatively tried to resolve the differences in the best way. Things have been accomplished here that would not and could not be done anywhere else. The best of mankind has overcome every possible problem and with that has come an unlimited ability to battle and conquer every problem, or like an alchemist, mystically transform it to the highest levels of achievement. Not today, but in the future, with the science of other ET races, we will set out to open up each part of the universe to contact with every other part. The separation, not only on earth, but across galaxies must come to an end, not tomorrow, but eventually, and we are uniquely equipped to be the ones to open the door and show the way.Some of the people walking around today on earth are not going to be part of that. They don’t get it and will have to take some instruction over again in special needs schools known as prison planets. As they visualize life selfishly, they will have the wonderful opportunity to be born on planets where everyone is more selfish than they are. It is not immediately obvious, but you materialize your thoughts continuously and as a creator in training, you then live your thoughts. You see, the first time you come to a fork in the road and get a choice of which way to go, it is easy to make the right choice. When you make a wrong choice, you end up taking a road with many detours and it gets harder and harder to get back to that choice point. In fact, those who make the wrong choices find that choices are not free anymore, they have to be earned. Their soul wants to make sure that person understands why there are choices and what the correct one would be.So there is a choice going on right now on our physically small world with a big future ahead of it. Are you going down with the system as it crashes all around you, the economy, money, jobs, careers, or are you going to prepare for a future with lots of great things in it that money can’t buy? Why don’t you think about all the things that money can’t buy, like compassion, empathy, caring, and love and see if, in the coming days, there will be opportunities to use it. There is no one way to demonstrate those qualities, so try to fit it to the circumstances, and, remember those selfish people are still around looking for trouble. Even without them, there will be big challenges. In order to fix things that are wrong and have gone on for too long, there will be a big broom sweeping clean. The earth is about to graduate to a new level of consciousness, and nothing can hold it back, although there are those who would wish to hold it back for their own benefit. You don’t have to service them, just take your attention off of their games and webs of deceit and put it where your heart tells you to put it. Without the attention, these energy vampires will wither. When you stop granting the selfish the right to influence and control you, do you think they will roll up their sleeves and help themselves like you have to? That is their problem, not yours. It all looks better with the right perspective.